WASHINGTON – U.S. 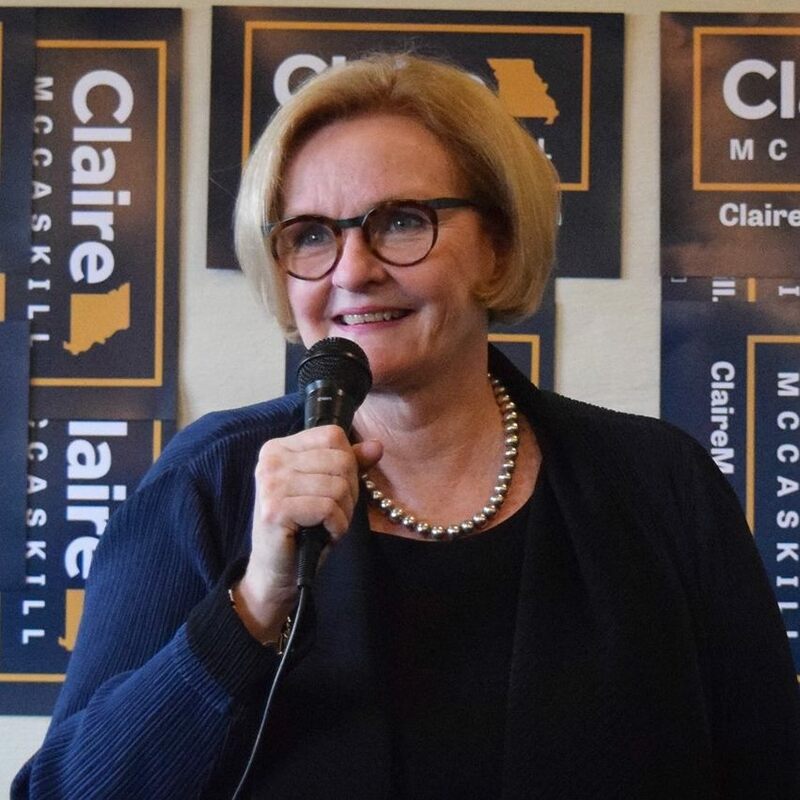 Senator Claire McCaskill, a longtime advocate for Missouri’s biodiesel industry, today praised the Trump Administration’s expected approval of year-round sales of E15 ethanol blend in gasoline, a move she has pushed for in the Senate. McCaskill is a cosponsor of the Consumer and Fuel Retailer Choice Act, which would allow for year-round E15 ethanol blend sales, and recently joined a bipartisan call for the Environmental Protection Agency (EPA) to make E15 available year round. In August, McCaskill joined a bipartisan effort in calling on the EPA to increase biomass-based diesel and advanced biofuel volumes in a new proposed rule on the Renewable Fuel Standard. McCaskill and the bipartisan group of Senators are pushing for the EPA to increase biodiesel and biofuel volumes to further diversify the nation’s fuel supply while improving energy security. These changes would support Missouri’s biodiesel and biofuel manufactures, creating jobs and strengthening economies. Last year, McCaskill, who has long advocated increased ethanol allowance in gasoline, joined a bipartisan group of Senators in urging the Trump Administration to continue increasing the Renewable Volume Obligations for biomass-based diesel. The bipartisan effort focuses on encouraging continued development of the biodiesel industry, to increase jobs, spur economic growth and lead to more energy security. Protecting Missouri’s biodiesel industry has been a top priority for McCaskill in the Senate. Earlier this year, McCaskill once again joined a group of Senators in urging the Trump administration to oppose any changes to the Renewable Fuel Standard that would harm Missouri’s agriculture and biodiesel producers. In November 2017, McCaskill testified before the International Trade Commission on behalf of Missouri’s biodiesel companies, standing up against unfair foreign trade practices that harmed biodiesel workers and producers. Visit mccaskill.senate.gov/energy to learn more about McCaskill’s work bolstering energy security.